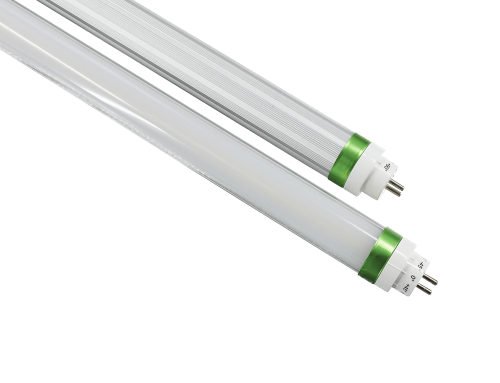 Are you looking for a light-weight but efficient way of lighting up your commercial space, home, or an indoor public area? 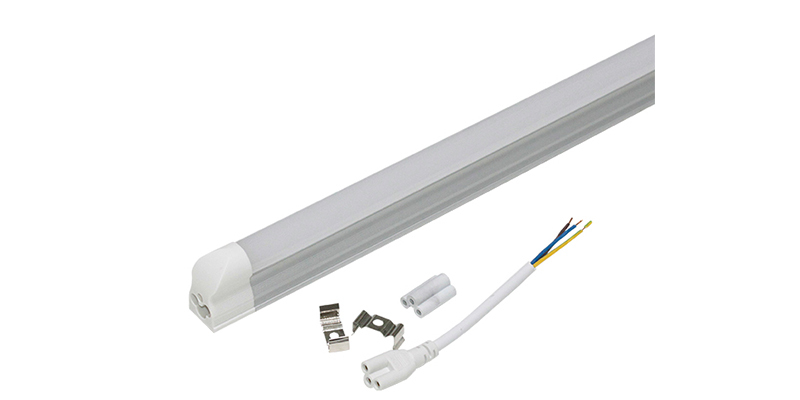 If so, the ShineLong T5 batten LEDs have what it takes to offers you all these qualities and more. 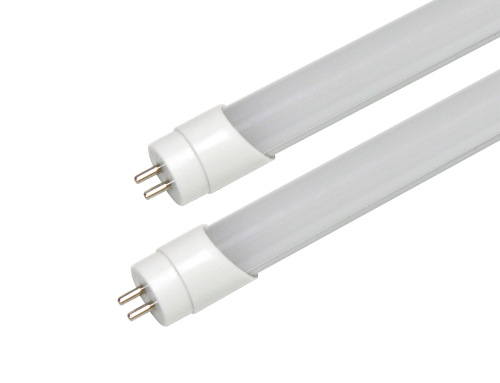 Unlike most of our LED tubes, these fixtures come with one unique quality – they have a batten design. 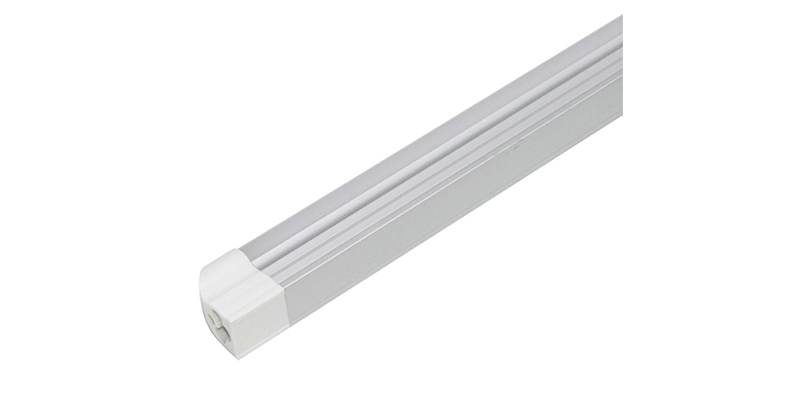 Because of this, ShineLong T5 Batten LEDs are often plug-and-play fixtures that are very portable, easy to use, and highly convenient for all kinds of spaces. Therefore, whether you want to use them in your office, shop, restaurant, pharmacy, bakery, libraries, dressing rooms, bathrooms, barber shops or beauty parlors, you’ll never be disappointed. Here’s why. For one, we always engineer our LED lights to be very energy efficient. 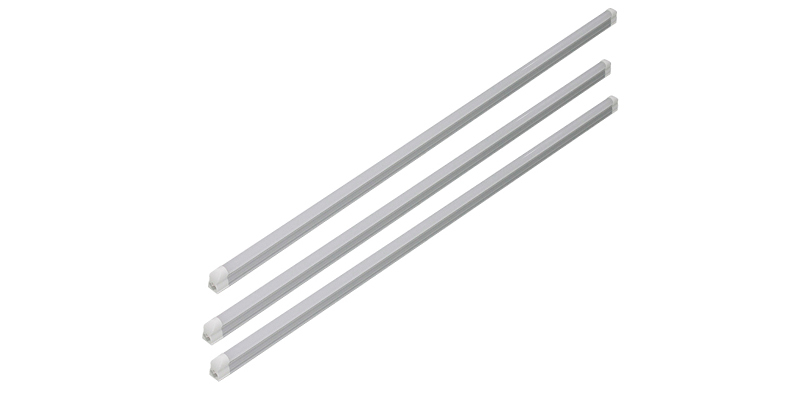 The T5 Batten LEDs have a 100~110lm/W power efficiency rating. 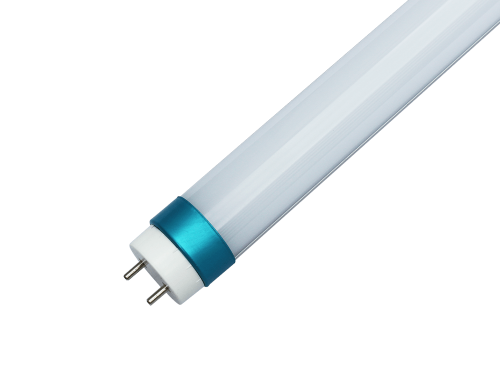 This is great because it guarantees you reduced lighting expenses – by up to 60% – and better/brighter space illumination. What’s more, these fixtures last for years and require very little maintenance. 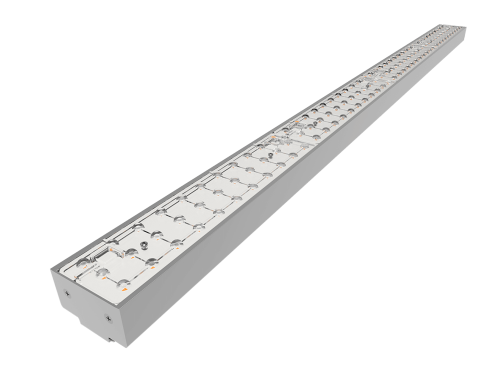 The best part is that their batten design allows for series connections which makes it possible for you to light up clear rows in larger spaces (like a supermarket) with ease, continuity, and style. In addition, we always test our LED panels thoroughly and we even have certifications of compliance with international standards by CE and RoHS. 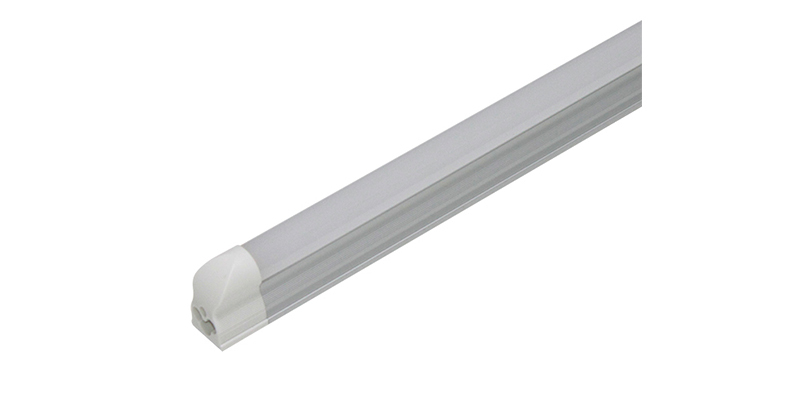 Among the many other benefits, you get to enjoy when you use our T5 batten lights is the convenience of not having to deal with flickering lights, noise, delayed lighting, UV exposure, toxicity, and frequent breakdowns. Thanks to their varied sizes and wattages, you can use these luminaries in so many areas regardless of size. Take advantage of our FREE quote policy to get yourself the best T5 Batten deals today. It’s as easy as a-b-c!